Numerology for 2018 – Happy New Year! Numbers are at the base of time and the number of the current year shows the universal time, which is made of 9-year cycles. 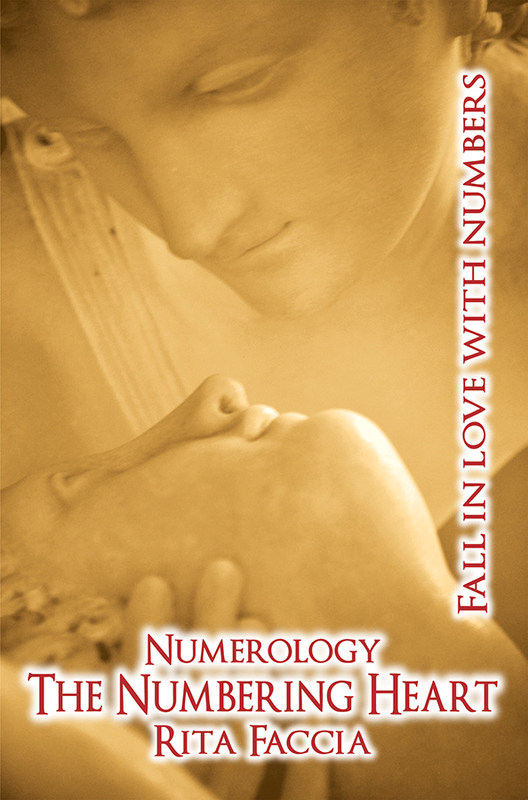 Numerology studies the meaning of numbers by considering them as spiritual energies-vibrations. The spiritual essence of 2018 is given by the sum of its numbers (2+0+1+8=11 and 1+1=2), which is 2. 2018 is the second year of the cycle started in 2017 and ending in 2025. We are now living in the 225° nine-year cycle AD. Let’s start from number 18, with spiritual essence 9. 9 corresponds to the archetype or original model of the Missionary, gifted with kindness and universal love in its positive side, while being a destructive, cruel and violent Warrior in its negative side. 9, an odd number, is male, fast, strong, and stands for the avenger, the altruist and brave liberator. This numerological energy is compelled to fight against tyranny, poverty, diseases, and inequality. 9 represents collective conscience because it is a number of completion –the first 9 numbers are the origin of all the following ones – but also of conclusion, sometimes tragic, of events. The number 18, being two times 9, doubles its features, making it twice as kind or twice as bad. 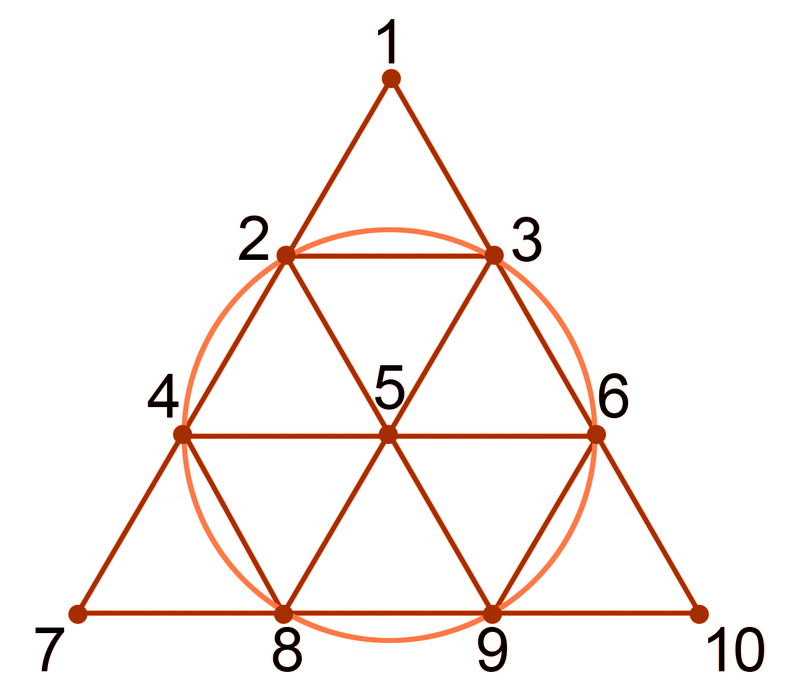 If 9 is the essence of 18, the numbers 1 and 8 are its vibrations. The number 1 represents ideas and ideals, whereas 8 represents a more material side: money and power. These two different energies show: instability; conflicts; social, political and economic adversities; fanaticism; collective changes; crucial events with foreign people and countries. 9, being the Missionary, leads to faraway places: this characteristic is doubled in 18. The total sum of 2018 – 2+0+1+8 - is 11: a Master Number with more honours, but also more duties. The double 1 stands for the human mind connected to the divine and carries a message, a revelation to be made. At its best, the number 11 means great discoveries and celebrity. 1 is the beginning, the seed, the person who stands out: it is the archetype of the Pioneer or the Leader, thus twice as important in the number 11. At its weakest, however, 11 is seen as a vibration of overabundance and excess if compared to the perfection and completeness of the number 10: 11 is redundant in a negative way. It means opposition (1 versus 1), separation, stubbornness, chaos, destruction. Nevertheless, at its best 11 corresponds to twice the ideas and actions, and twice the optimism, hope and ability to get out of difficult situations thanks to inventiveness. As we have seen, 2018 is a 2, which is the base number of 11. 2 is the number of the Diplomat or the Mediator: caution and patience are its main features. 2 is the first female vibration and is linked to emotions, which in 2018 are increased tenfold by the presence of 20 before 18, and in the sum 2+18. The zero slows down this number’s slow times even more. (Even numbers are slow, while odd numbers are fast). This means delays in social and economic plans, resulting in general dissatisfaction. 20 leads to more parsimony and patience. It avoids irritability and emotional outbursts. In the end, this will be the year of healing what started in 2017. It will be beneficial to give priority to human relationships and to our loved ones, as well as to show cooperation and understanding. 2 is the crossroad between the good that unites and evil that divides. Let’s make good win!